Mitchell Gusdal always knew he'd be back at camp, but it wasn't supposed to happen like this. He was raised at Camp Wannakumbac, nestled in the boreal forest on the shore of Clear Lake, Manitoba about 270 kilometres northwest of Winnipeg. 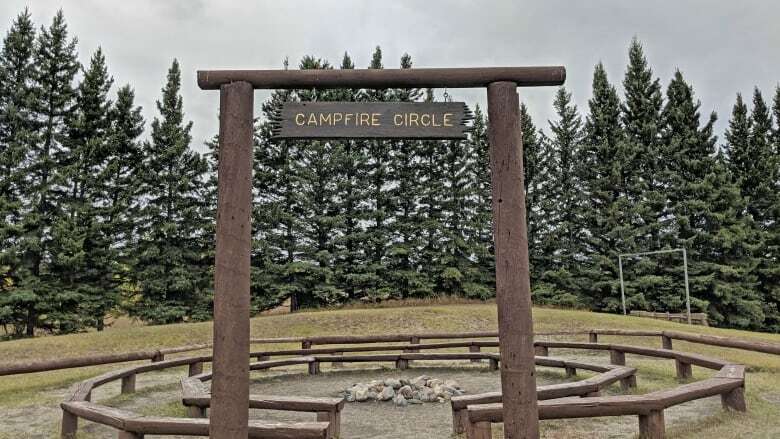 Starting in 1992, his parents Darren and Janet Gusdal managed the year-round camp, making sure that thousands of young campers had the time of their lives in their weeks away from home. But in February of 2014, Darren was diagnosed with an aggressive form of cancer. Just a week before summer camp was supposed to start, Mitchell lost a father, Janet lost a husband, and Camp Wannakumbac lost a man who had dedicated his life to it. "It's June," said Janet, "Summer camp is in a week, and I'm now widowed and have to run the camp one hundred per cent by myself. It was probably the loneliest time ever." In the years before his father's death, Mitchell had left home and embarked on a career as a young graphic designer. He met his partner, Sarah-Anne, and they began to plan a life and a family. The two held their wedding ceremony at Camp Wannakumbac. 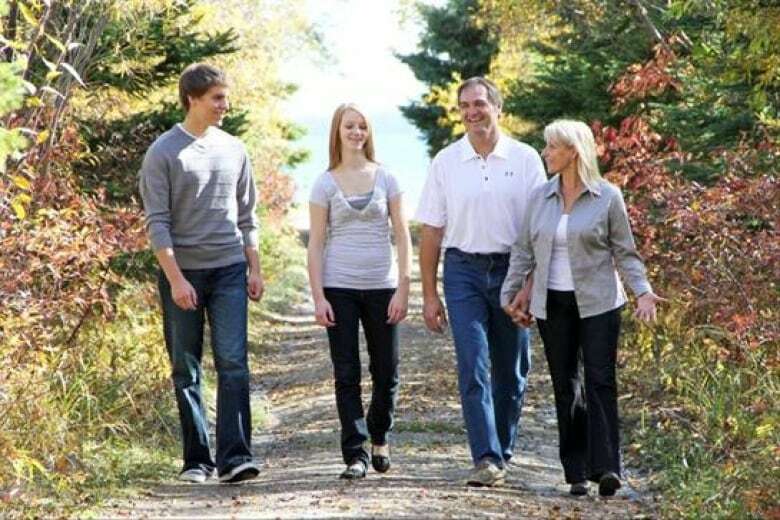 But the summer of Darren's death changed everything for the Gusdal family. "She has to go on to putting on a strong face, said Sarah-Anne. "Literally days after her husband dies, she has counselors and kids here. She is running an entire facility by herself." 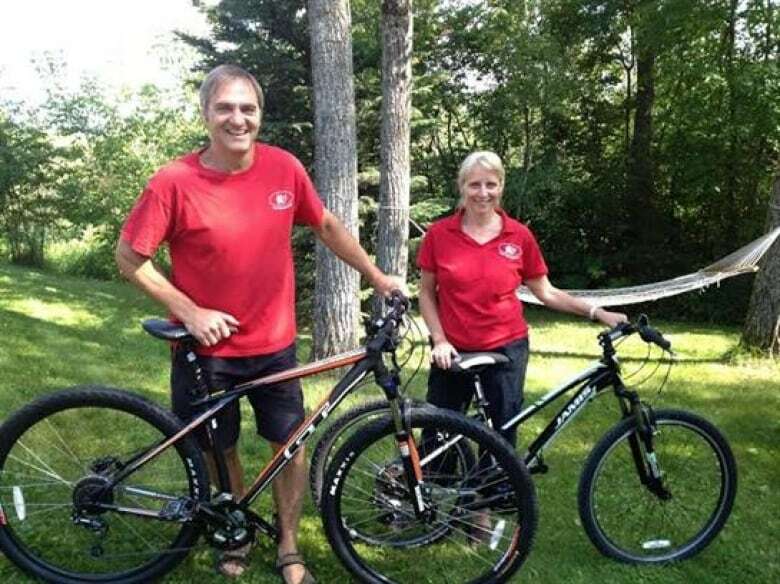 For the next three years, Mitchell and Sarah-Anne watched as Janet and kept the camp running. On her own. And they could tell that her still-broken heart wasn't in it. Janet had to leave, and needed a way out. "I agonized for three years, how do I exit this place while keeping it safe?" said Janet. "We could see that it was really taking a toll on her. She was getting to the point where she started to resent camp and that was something that she sensed in herself, too. She was clearly stressed more than she was happy," said Mitchell. 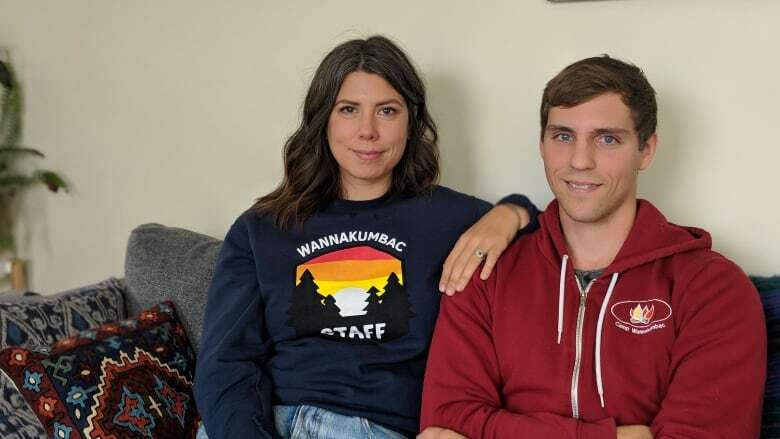 So, in the winter of 2018, Mitchell and Sarah-Anne became the new managers of Camp Wannakumbac. At 27 and 28, they're still adjusting to a quiet life away from the city and the professional jobs they had started to establish. 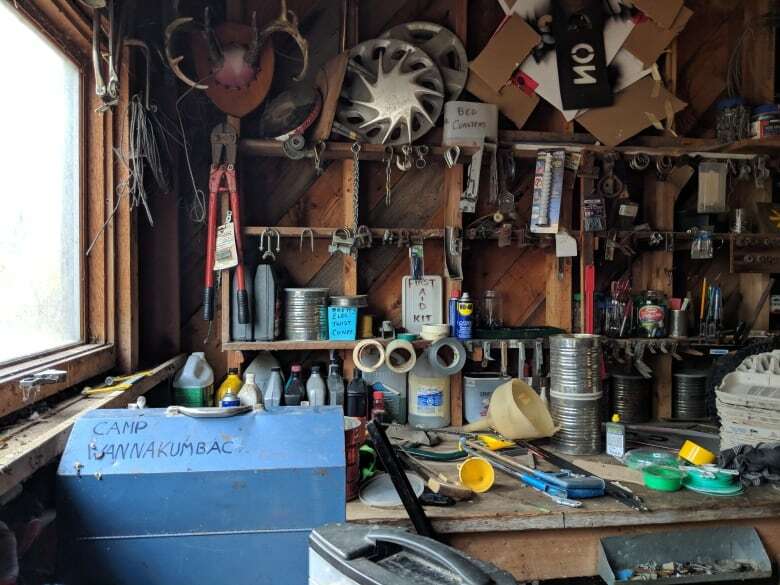 But as they follow in his parents' footsteps, Mitchell says he and Sarah-Anne are driven by one thing: a desire to keep Darren's vision of Camp Wannakumbac alive. 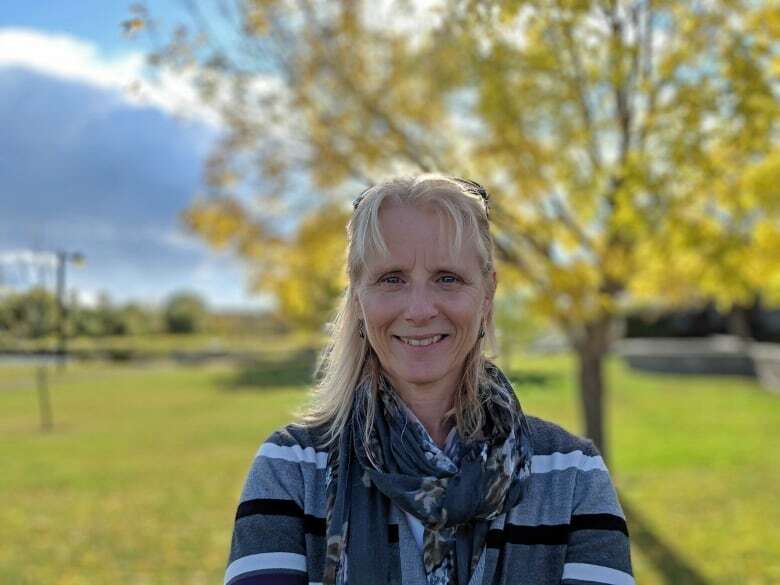 "We have such an amazing place on the lake here, in this beautiful natural landscape, with amazing community and people. The people and the place are really something special — and I think he'd be happy to see that we've come to realize that." FULL EPISODE: What would you fight to hang on to?